Chhattisgarh state is situated in the centre east of the country. It is one of the fast developing states of India. It was formed on 1st November 2000. It is the source of electricity and steel in the country. The average literacy rate of this state is 71.04%, as per the census 2011 report. Raipur is the capital city and the main centre for higher education in Chhattisgarh. 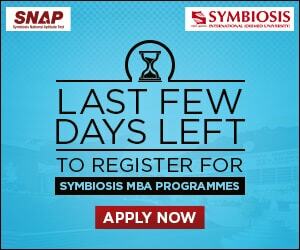 It has some of the top management colleges of India like IIM, etc. here we are providing a list of Top MBA Colleges in Chhattisgarh 2019. 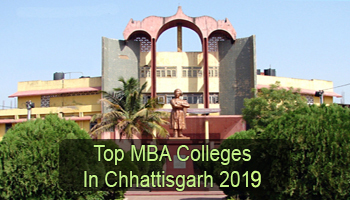 At Sarvgyan.com, we have created a list of top MBA colleges in Chhattisgarh for the session 2019-20. This list comprises of top public and private colleges which offers quality education in the management field. The colleges have been rated on the basis of various important educational factors. Some factors are academic excellence, infrastructure & facilities provided by colleges, college affiliation & approval, national importance, placement reports, student’s reviews, etc. In Chhattisgarh, admission in MBA programme will be made through entrance test. Students can appear in national or university level exams as per their choices. 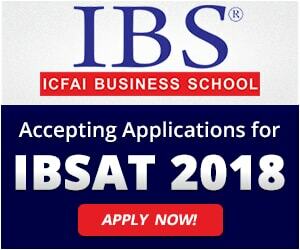 Candidates looking for admission in IIM must have qualified the CAT (Common Admission Test) exam. Students can also appear in the XAT, MAT, CMAT & ATMA examinations to get admission in management courses. For any other queries about Top MBA Colleges in Chhattisgarh 2019, you can leave your queries below in the comment box.